Showa Corporation manufactures and sells automotive products worldwide. Its products comprise shock absorbers, steering systems, differential gears, propeller shafts, gas springs, and CVT pumps. The company also offers motorcycle components, such as front forks, rear cushions, and drivetrain systems; and outboard marine engine components, including power tilt and trim units. The company was founded in 1938 and is headquartered in Gyoda, Japan. 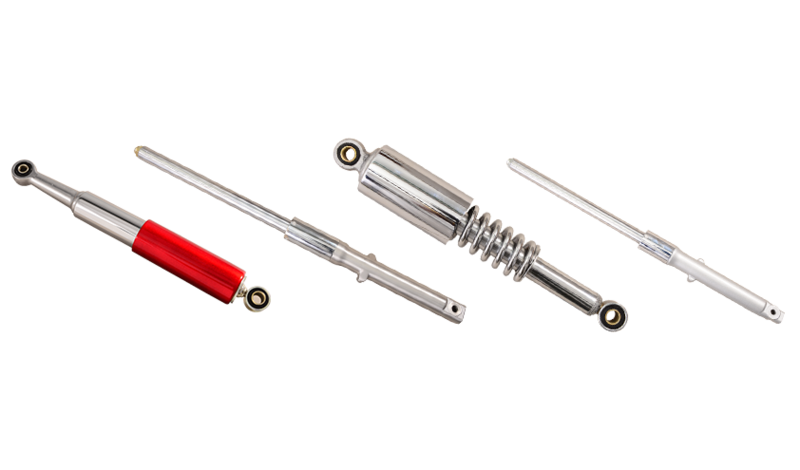 Atlas Autos manufactures shock absorbers for all models of Honda motorcycles in Pakistan. The Company has added several systematically related shops over the years. The shock absorbers are being manufactured locally under strict quality control standards in Technical Collaboration with Showa Corporation, Japan. F.C.C. 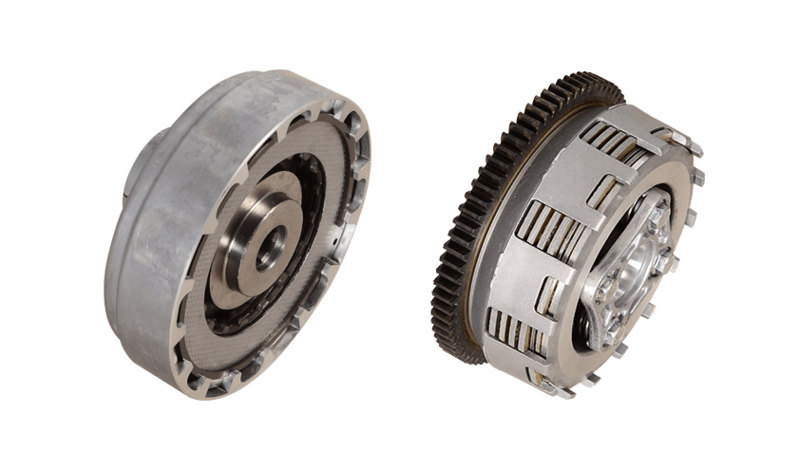 Co. Ltd. manufactures clutches through an integrated system extending from research and development of frictional materials to assembly of clutches. The Company business has been steadily expanding in stride with the development of the automotive industry, enabling F.C.C. to claim the top worldwide share in motorcycle clutches. 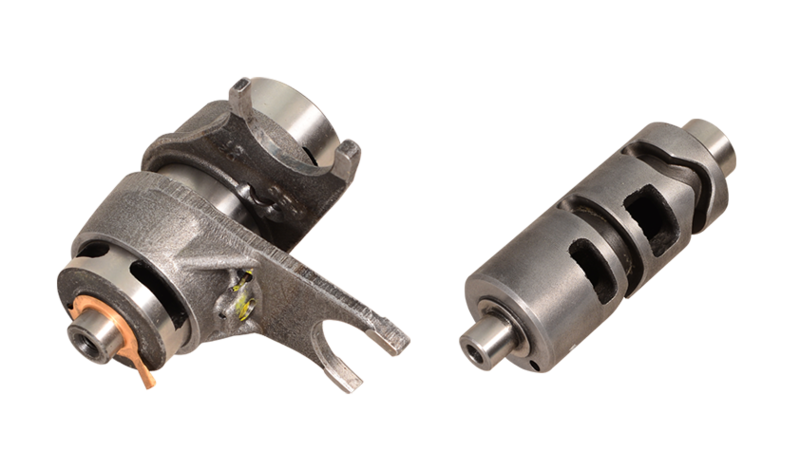 F.C.C produces the automotive parts with the highest performance, best quality, and lowest cost while maintaining ample supplies on a global level. Atlas Autos manufactures Clutch for all models of Honda motorcycles manufactured in Pakistan. To ensure adherence to the highly demanding quality standards of Honda Motorcycles, Atlas Autos has entered into a Technical Collaboration Agreement with F.C.C. Co. Ltd., Japan. The Clutch Shop comprises of high pressure die casting and machining facilities. Atsumitec Co. Ltd. manufactures and supplies its automotive parts throughout the world. The Company also sells change control systems and engine mechanical parts for automobile, motorcycle and general purpose machinery. Atlas Autos manufactures drum gear shift for all models of Honda Motorcycles in Pakistan and to meet the trademark quality of Honda Motorcycles, it has entered into Technical Collaboration Agreement with Atsumitec Co. Ltd., Japan. The Drum Gear Shift Shop contains Heat Treatment facility as well as facility for processing drum in carburizing and tempering furnaces. Daido (D.I.D.) is a leading global brand in manufacturing of automobile chains. 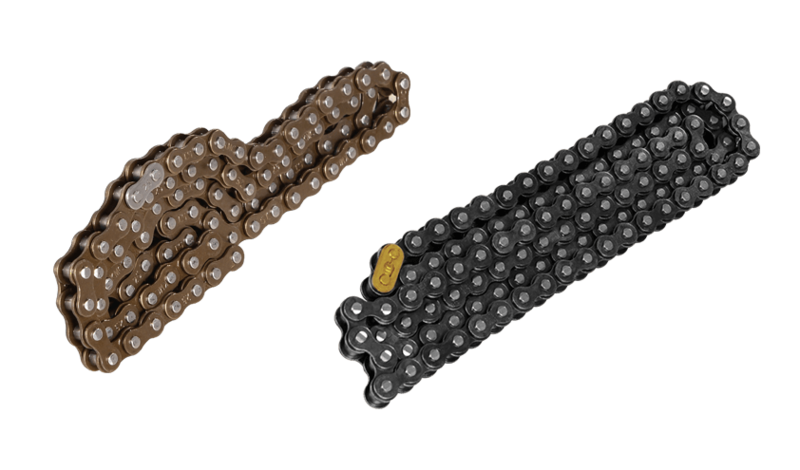 These chains are used under the most rigorous conditions and Daido’s technologies provide resistance to wear, durability against fatigue, and quiet operation. D.I.D. motorcycle chains are trusted and highly rated. Their chains are used for major international motorcycle races, such as Moto GP, World Endurance Championship Motocross and Paris-Dakar Rally. Atlas Autos has recently signed a Technical Collaboration Agreement with Daido Kogyo Co. Limited, Japan for manufacturing of Drive Chains and Cam Chains for the CD 70 and CD Dream models of Honda motorcycles.